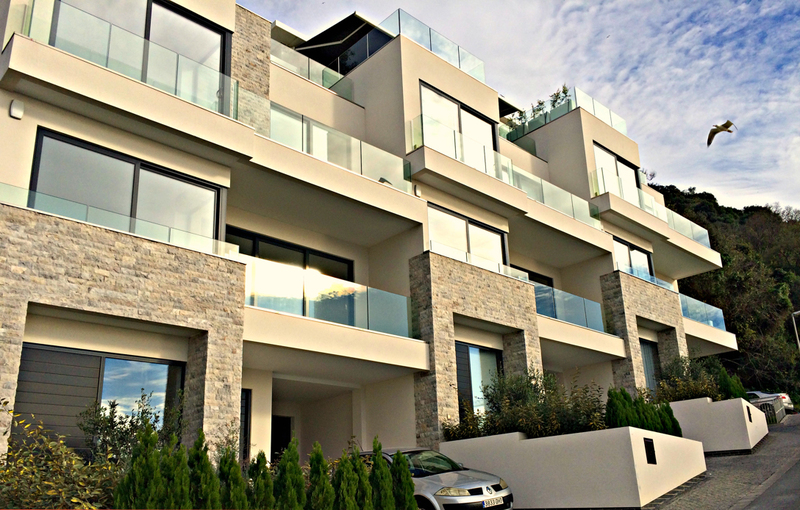 Design, calculation and installation of a BS9251 residential sprinkler system to several new high end residential developments in Gibraltar. The project involved shipping and logistics of all materials and equipment across Europe and required a high level finish to suit the end user’s specifications. The project demanded tight project management and we developed a strong relationship with the client in order to deliver a successful sprinkler installation. Our success on site has led to further international works being awarded to ourselves. 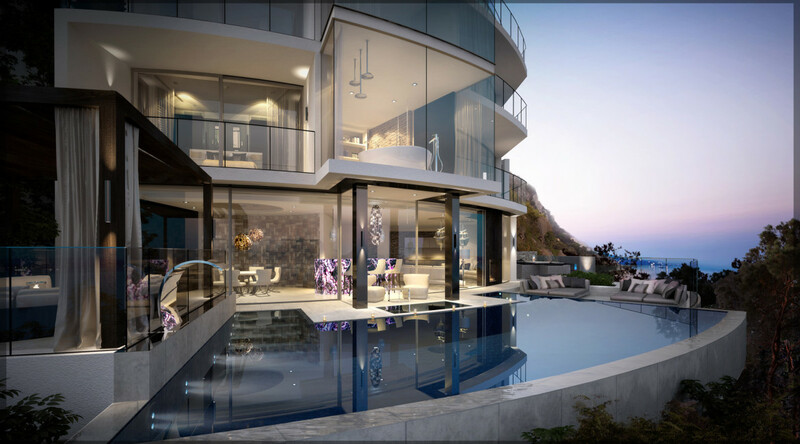 The Mews and The Sanctuary are both prestigious high-end residential developments in Gibraltar. The properties are fitted out to an extremely high specification and require a high level of detail in all areas of design. All units within the residential development had sprinkler systems designed and installed to BS9251. The project demanded a very detailed project management plan in order to ensure shipping and logistics were fully coordinated. The sprinkler installation met the exacting standards required by the client. 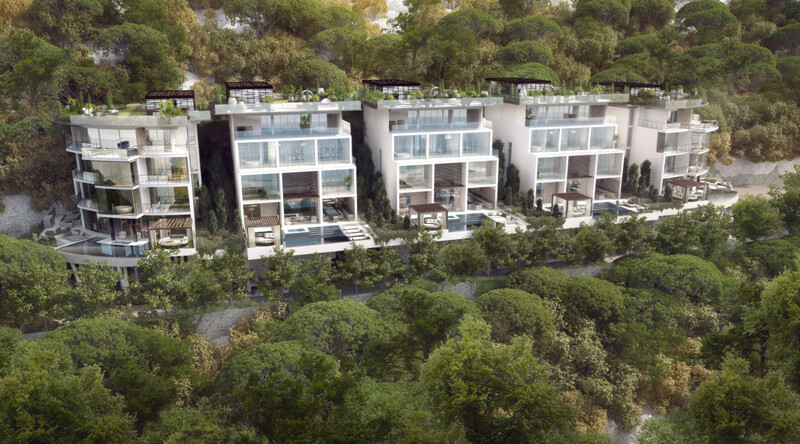 Design to suit the high-end nature of the development. Close communication and coordination with client.